Are You Ready For Star Trail Challenge 2018? Here's something that both beginners and advanced runners can look forward to this coming December. The Star Trail Challenge is back for its third edition to be held at the Tanay Adventure Camp in Sampaloc, Tanay, Rizal on December 9 (Sunday). The event is offering three distances for interested runners (8 kilometers, 12 kilometers, and 21 kilometers). The event is being presented by Pinoy Trails and Be Trail Ready and in partnership with Hoka One One Philippines. The organizers describe the event as the "fusion of Pinoy Trails as the community portal for trail runners, the race expertise of Be Trail Ready and the premium brand in Hoka One One". The races will take runners through good trails that will pass through Dayapa Falls. Runners will also be treated to scenic views of the Sierra Madre Mountain range. Special prizes and surprises are in store for runners on race day. 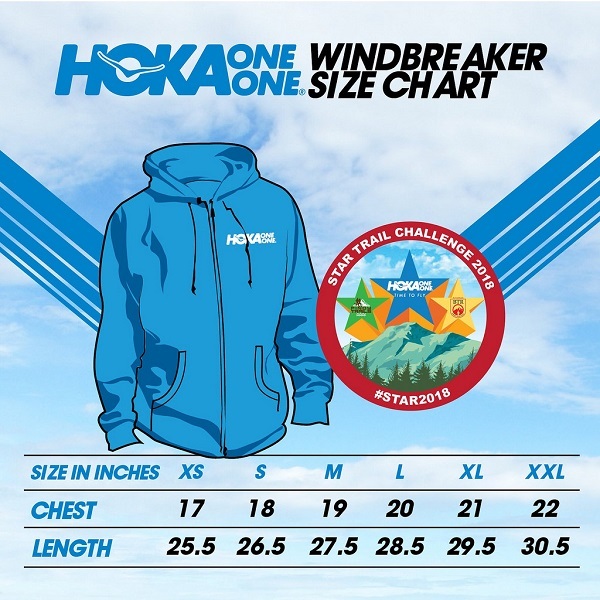 Everyone who registers for any of the distances will receive a Hoka One One windbreaker jacket, a limited edition trucker cup, and a medal mug for finishers. All participants will also receive a 20% Hoka One One voucher. Paysbook Review: Is It A Scam? Is It Legit? In Defense Of Crislyn Villanueva: Sharing Her Video Is An Invasion Of Her Privacy And Dignity! Observer Philippines is a participant in the Amazon Services LLC Associates Program, an affiliate advertising program designed to provide a means for sites to earn advertising fees by advertising and linking to amazon.com.